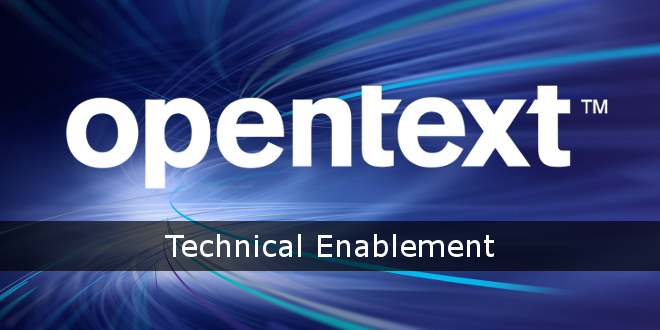 OpenText™ | Web Site Management Reporting - Open Text Web Solutions Usergroup e.V. Which pages are visited, how often, and how long is spent on these pages? How many pages are looked at during a visit? How do visitors navigate through my pages? Where do visitors enter or leave my pages? Which areas interest my visitors the most? How does my website develop over a certain period of time? Recommendation to continue or to change?